It was puree all the way when I weaned MissE. 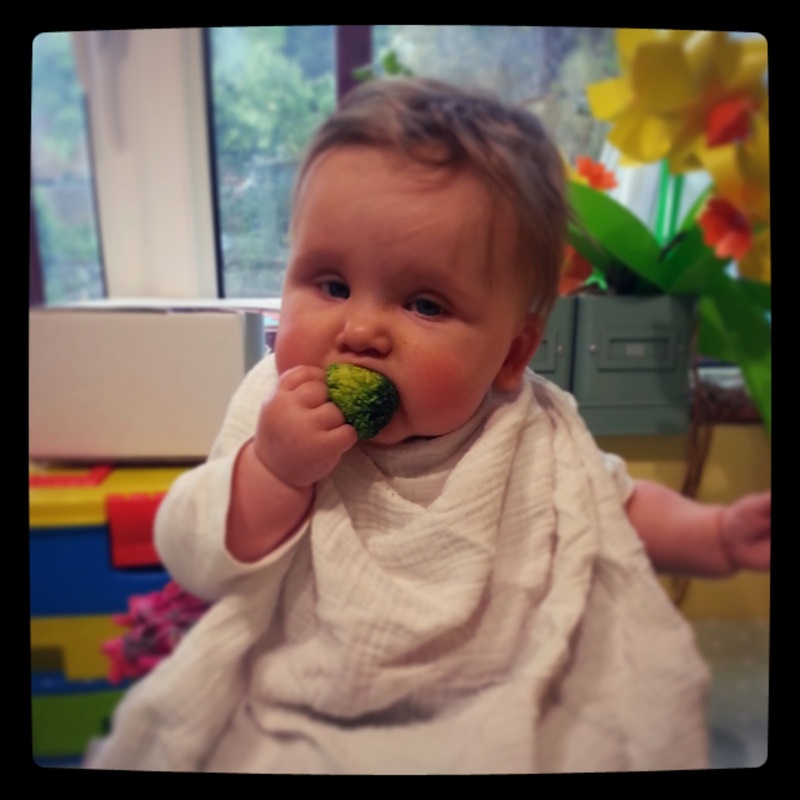 I’d heard of Baby Led Weaning (BLW) , where babies are given whole foods and feed themselves, but I was terrified of her choking. To be honest, she was my first baby and I was terrifying of pretty much everything. By the time her sister came along, the twin gifts of experience and absolutely no time to over think, meant that I was somewhat more chilled out. I also had no idea how I would manage the infinite chore of peeling, steaming and blending with a marauding three year old in addition to the baby. So I decided to give BLW a go. MissM shared in whatever the rest of us were eating, it saved me a lot of time and worked well. Yes a lot of stuff ended up on the floor, but a fair bit made it into the baby too. Being me, I then decided to do a bit of research. I’d heard plenty of people claiming that BLW was just hippy dippy nonsense but many others were total devotees so I got hold of a copy of the most popular BLW book to find out more. I was disappointed to find that, rather than offering practical tips for following BLW, much of the book was devoted to criticising puree feeding, and the criticism was pretty harsh. Get through all of it and spoon feeding could seem barely a step away from force feeding. Shovelling gunk into a poor, subjugated baby and setting them up for a lifetime of eating issues. The book is also very clear that there is no scientific evidence to support spoon feeding. That’s probably a fair point, until BLW came along I doubt it occurred to anyone to prove that spoon feeding was the way to go – there was no alternative. But if the book can ridicule puree for a lack of evidence, there must be some pretty hefty science behind BLW? Right? I turned to the reference section of the book to check it out, I’ll be honest I was already feeling a little doubtful but I expected to find a few scientific papers, hopefully even a review that analysed a whole group of studies. I really hadn’t expected how many references there would be. For the whole 256 page book, which scorns spoon feeding for it’s lack of evidence and suggests that mothers using the traditional technique could be harming their babies, there is only one proper, peer reviewed paper and in scientific terms it is ancient history. It may still have some valid information, but the way we eat now, the variety of food available and the ways we cook and store it, are all vastly different to what they were 86 years ago. Now, before too many people start to get all defensive, I’m not saying there is anything wrong with BLW. I did it with my second child and would happily recommend it to friends who wanted to try. I just wish that the book had focused on the positives; How nice it is to eat with your baby and have both your hands for your own food, how much easier it is to only have one meal to prepare for the whole family and how much fun babies can have playing with new foods and lobbing them around the room. It could have given recipes and meal plans to help sleep deprived, befuddled parents. Instead it made a big deal about the lack of science behind the alternative and if you’re going to do that, you should have pretty damn good science for your own claims. I am a hummus expert – It has been scientifically proven that hummus is toxic and produced as part of a plot by our alien overlords to destroy the educated middle classes, so as to make it less likely that the clandestine alien takeover of the government will make it into a Guardian article. Anyone else is now free to reference this blog as indisputable proof of the evils of chickpea based dips. Referencing your own book and MSc isn’t exactly convincing, I’ve not read them but I’m guessing the author is quite likely to agree with the author? I also have to wonder – if the MSc provides strong evidence that BLW is superior to puree, especially if it shows that puree is detrimental to health and development, then that is big news. So why wasn’t it published? I’ve seen some pretty dreary, unimportant papers come out of MSc projects, this would certainly be worthy of a few pages in a major peer reviewed journal. So where does this leave us? 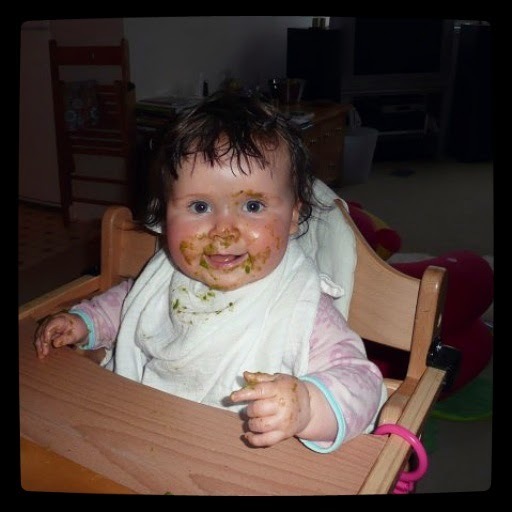 Is science behind baby led weaning or spoon feeding? Well, as far as I can tell, neither. There have now been a few studies comparing the two, and suggesting benefits for BLW but in every case it’s quite possible that these benefits are down to other factors. BLW babies are, on average, far more likely to be exclusively breast fed for at least six months, to eat their meals with the rest of their family and to have parents who are well educated and fairly wealthy. All these things are likely to influence a child’s subsequent diet and health. Most of the studies also rely on the parents opinion about their child’s health and behaviour. So it’s possible that the BLW devotees are expecting great benefits for their child so give more glowing responses than those spoon feeding parents who are less emotionally invested in their choice (for more detail on this see here). So again, where does this leave us? It leaves us with two, perfectly valid, safe ways to wean our babies. Parents should be supported to do whatever works for them. In practise most people are probably doing a combination of the two anyway. But why must we have books that advocate one method by trashing the other? Mums can be pretty quick to judge each other, but we are lightning fast at feeling judged ourselves. Such a pile of negativity only feeds this. Surely what we really need is clear, non-judgemental advice about the best nutrition for our little ones? Not propaganda for the drawing of battle lines? This one is close to my heart, having BLW'd three children and been uncomfortably aware of the lack of science telling me whether I was doing something good, bad or indifferent. 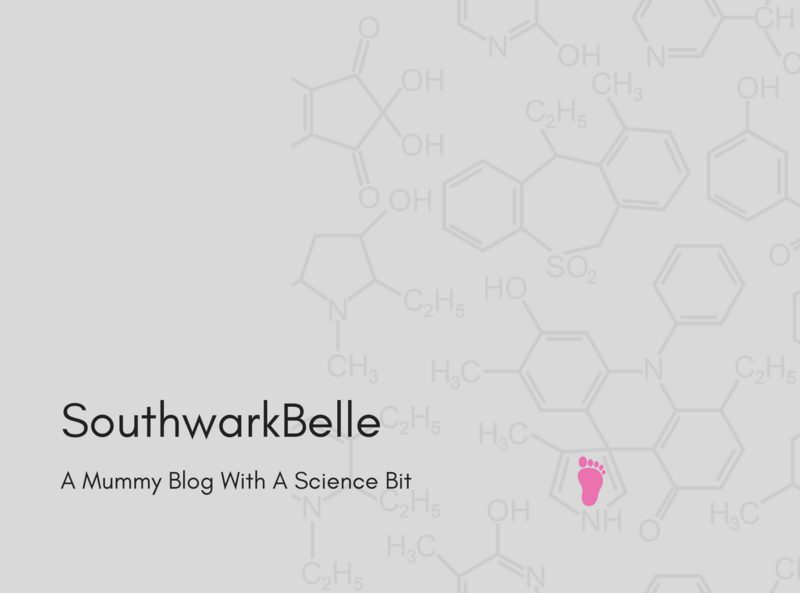 It would be nice if BLW was even very well defined – it's a combination of self-feeding from 6 months, with a good dose of chilling out and letting the baby decide how much they want to eat. Arguably the latter can be achieved just as well using a spoon and some mush. And it feels like that could be more important in learning to respond to their appetite as an older child and adult. Eventually I put my trust in good ol' Wikipedia which referenced a study saying BLW is probably OK nutrition-wise as long as your child develops self-feeding skills at a normal rate (http://www.sciencedaily.com/releases/2011/01/110112081454.htm) which seemed like just enough endorsement for me.